and skills to become self sufficient in society. 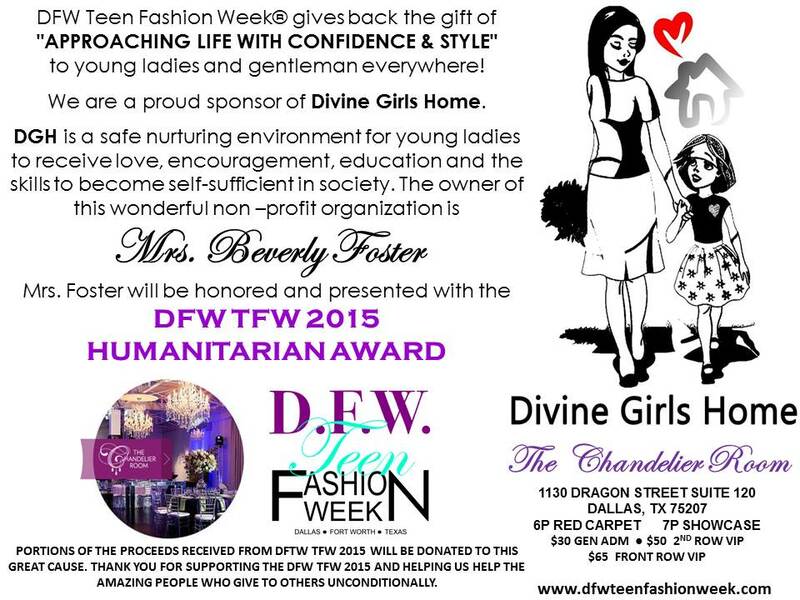 The owner of this wonderful organization is Beverly Chavers-Foster. 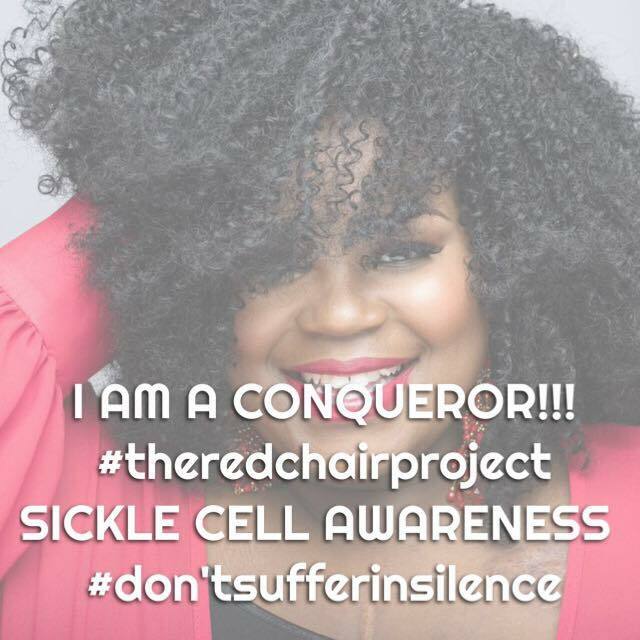 is Sharonda Sikes who also is a Sickle Cell carrier. of themselves in order to help others, mainly our youth. 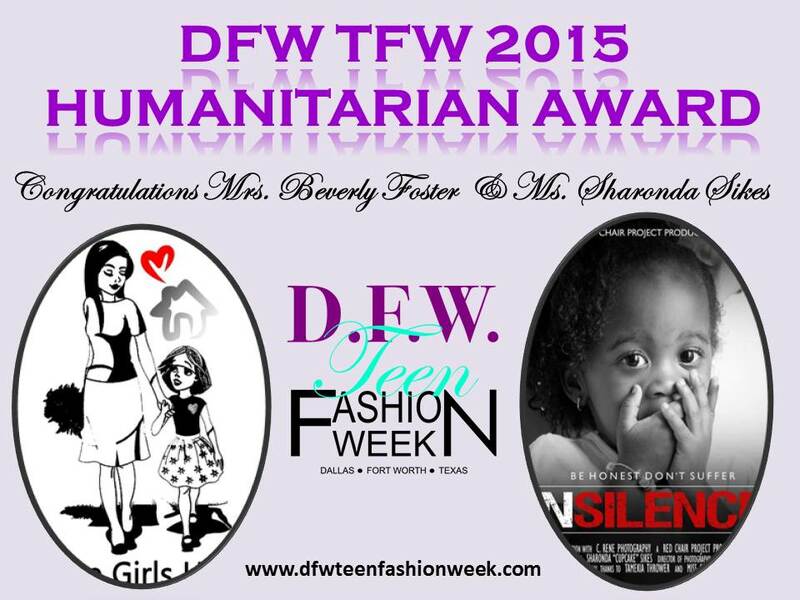 It is our goal to help assist them on this journey giving back through fashion. Please consider making a donation to our charities that we support. 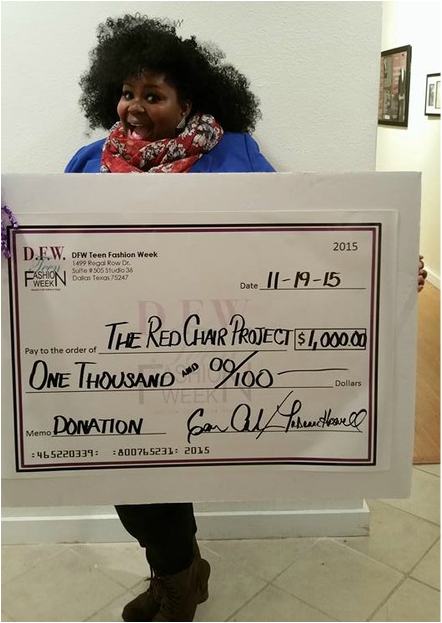 We make every effort to give back to people who arr making a difference. 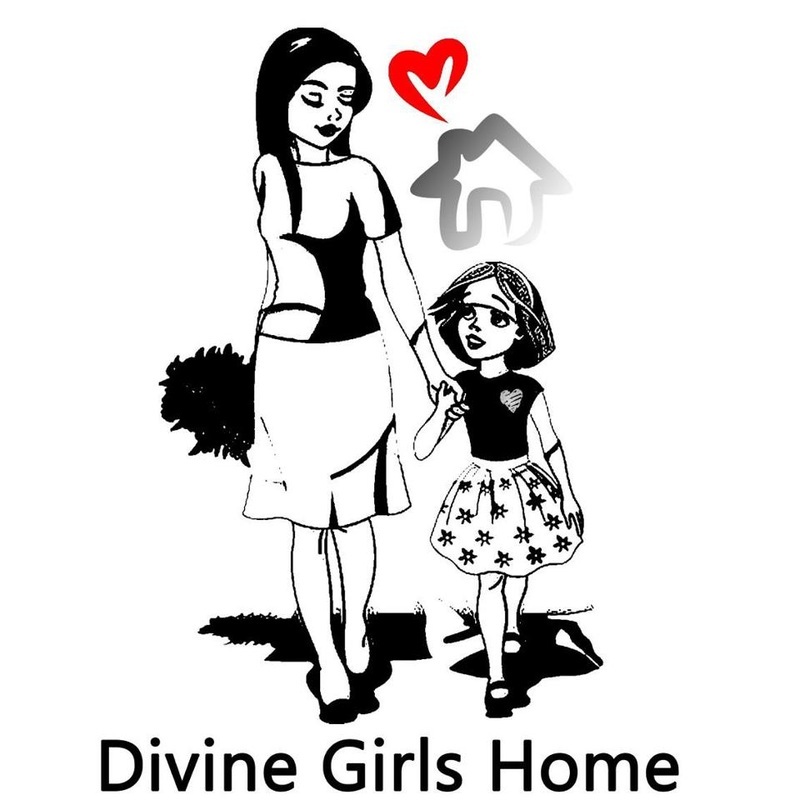 These ladies give of them selves daily to assist our communities. our show to these excellent programs. Help us to continue to help them help others. 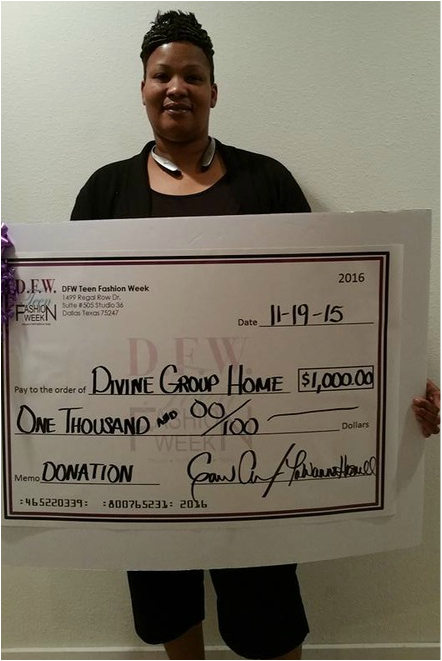 electronically or send a check via mail.